Brevard County Florida’s Most Trusted Plumber and Re-piping Specialist! We won’t leave you soaking wet or high and dry. We are Brevard’s most trusted source for all of your plumbing needs.  Our experienced professionals are committed to doing the job right the first time. We take the time to listen to you and evaluate your plumbing issue before discussing the cost and taking action. From full house re-piping to a leaking toilet, we guarantee your satisfaction. 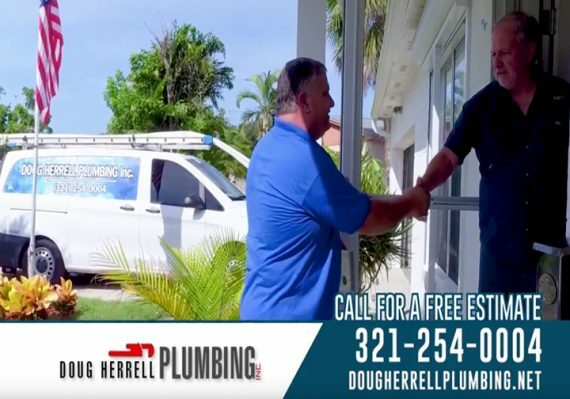 Customer service is top priority at Doug Herrell Plumbing and our goal is for you to have a positive experience while we are addressing your plumbing needs. Doug Herrell Plumbing takes pride in being Brevard County’s premier affordable home re-pipe specialist. Deciding whether or not to re-pipe your home can be stressful and overwhelming. We understand that your home is possibly your biggest investment. Our licensed and insured professionals will evaluate your home and discuss options with you. You are in good hands with Doug Herrell Plumbing. We provide free estimates and stand behind our work with a warranty for every full house re-piping job. Every homeowner eventually needs the services of a plumber. Most people don’t think about plumbing until something goes wrong. Service you can trust at a price you can afford, Doug Herrell Plumbing is Brevard’s trusted source for all plumbing needs. Doug, Amy, Skyler and all - Thank you so much for your prompt service, And how kind of you to tell us about this coupon, Keep up the good work! God Bless! Doug did a fantastic job re-piping my condo unit. Very professional, I would recommend him for any plumbing job.